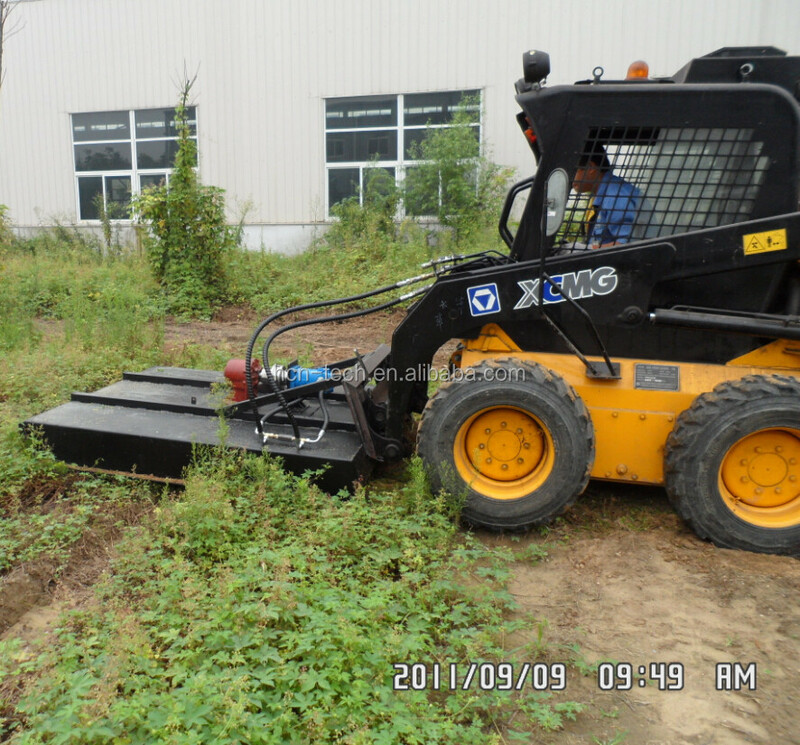 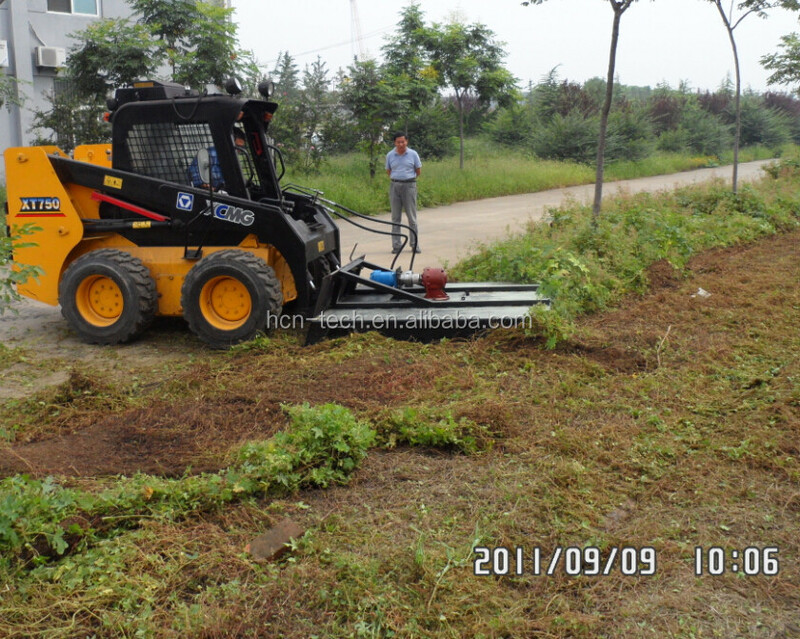 Mainly applied for grassland, shrub land, used to mow, clean, renew and transform the surface roughness. 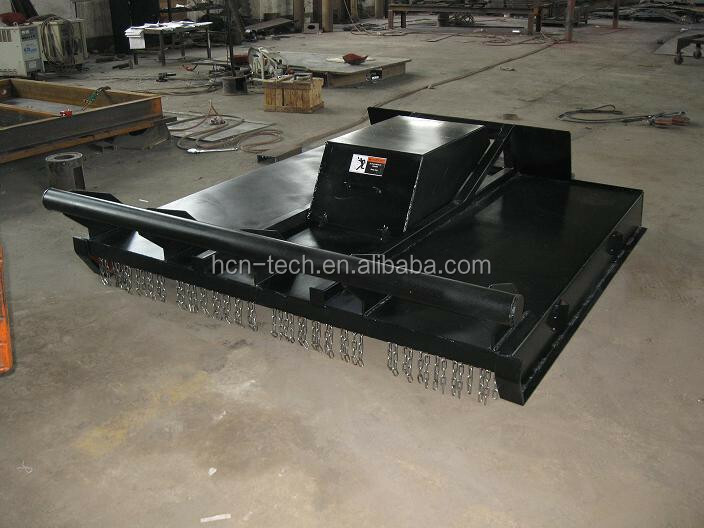 2.Help you to chose the fit machine. 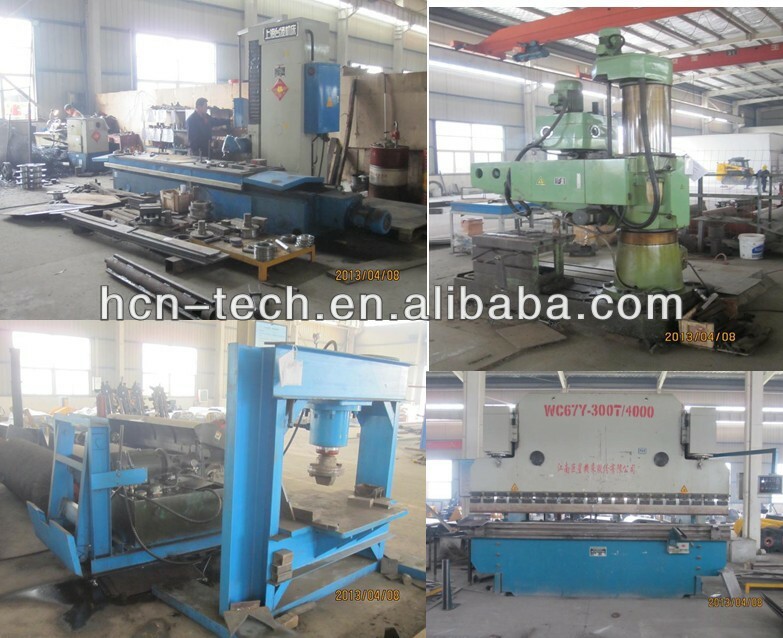 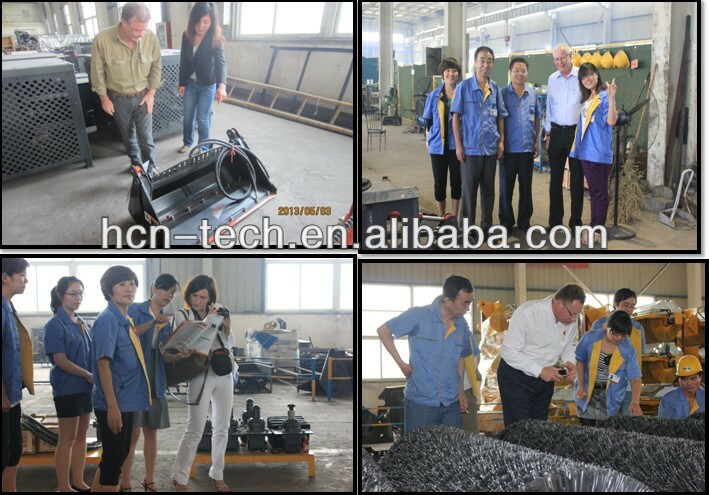 Xuzhou HCN Machinery Technology Co.,Ltd. 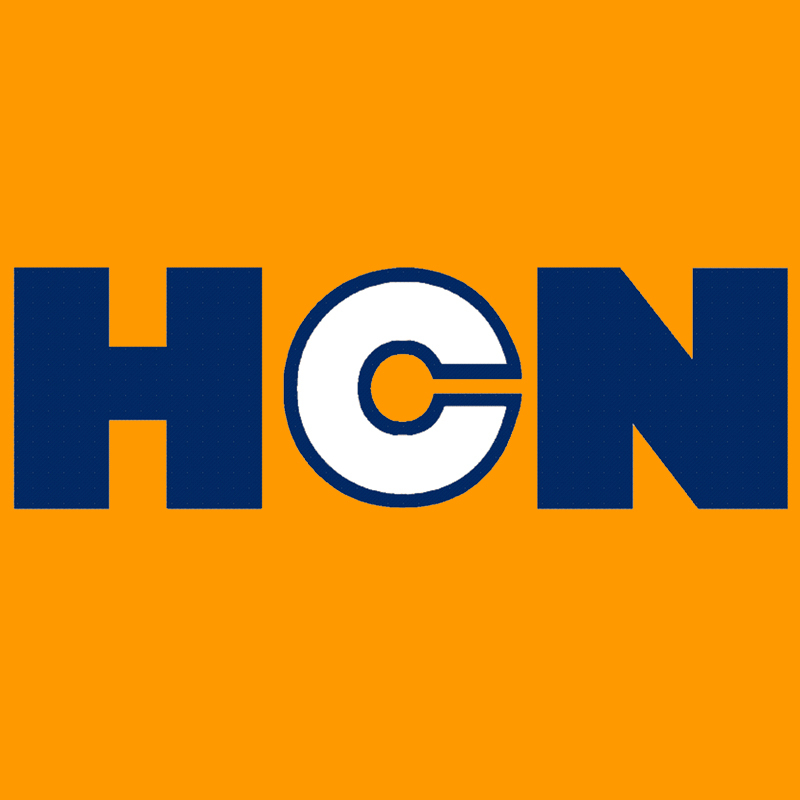 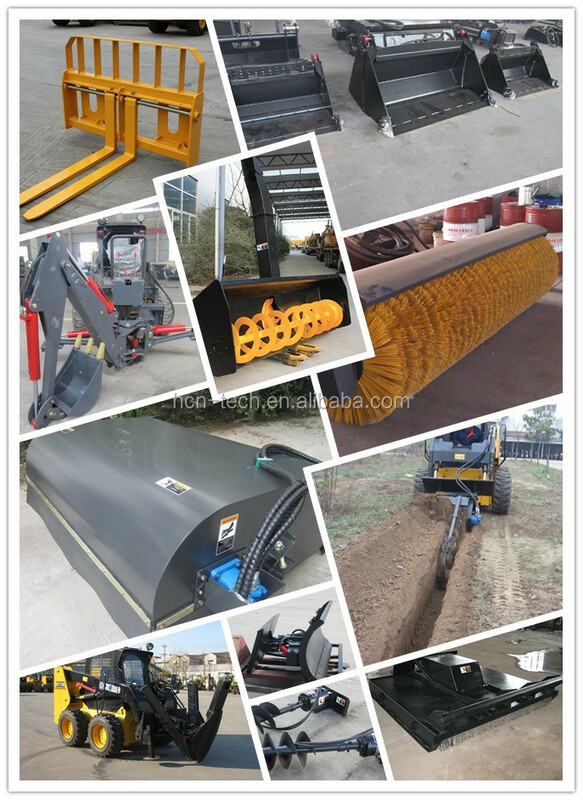 subordinated to HCN Technology Group Co.,Ltd, which is a high-tech enterprise, advanced unit in the domestic construction machinery industry and one of road machinery technological innovation and exchange center corporate. 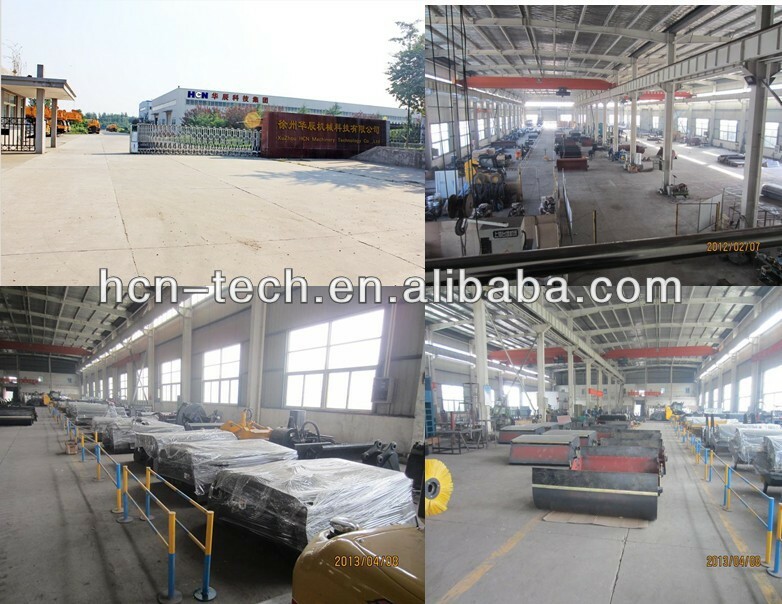 The company is located in Economic Development Zone, Jinshan Bridge, Xuzhou City, with beautiful scenery, convenient transportation and elegant environment, covering an area of 12847.2 square meters, more than 120 employees, including over 40 technical personnel, who re responsible for product development and design, design verification, product testing, performance testing and other work, played a huge role in R & D reliable performance, technologically advanced quality products. 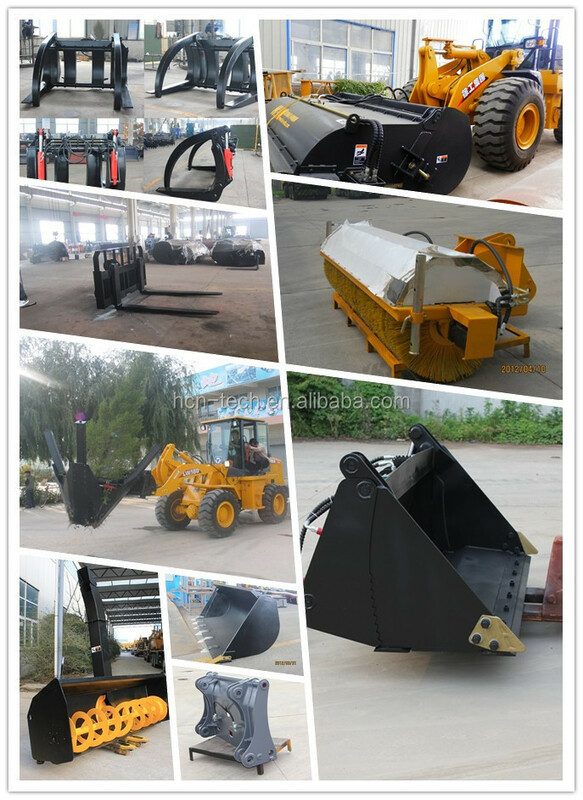 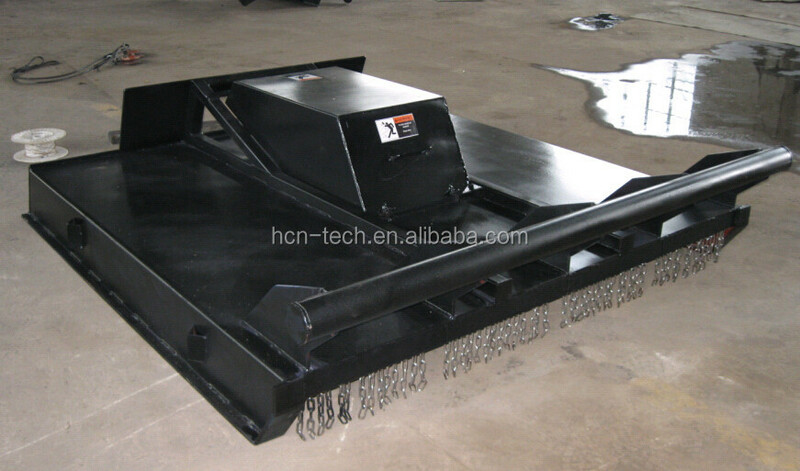 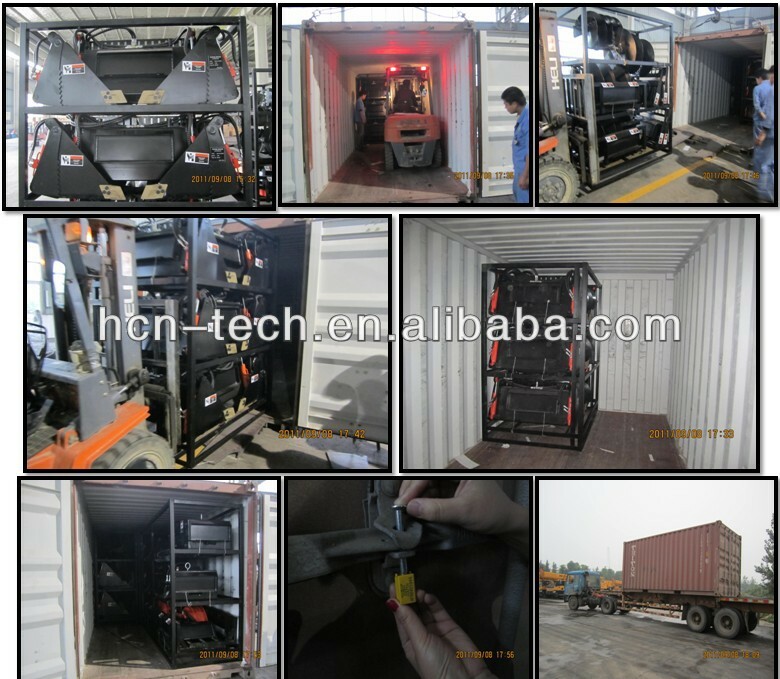 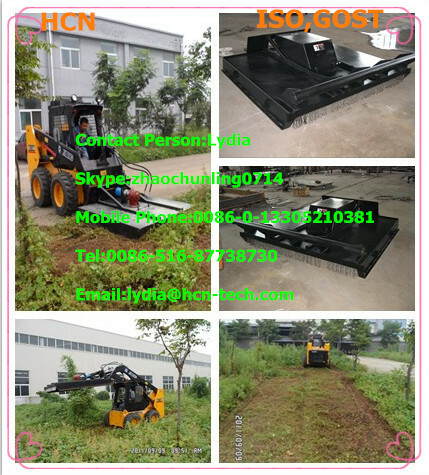 Main products are: skid steer loaders,wheel loaders,forklifts and their attachments like augers,breakers,mulchers,tree spades,buckets,grapples,sweepers,etc.